Not liking your school? New to Vietnam? Placed your trust and money in an expensive recruitment company just to be left stranded abroad? Or just need a change of pace? Send your CV to us and we’ll get your sorted, free of charge. We have many positions available through our network of schools. Pop us an email and we’ll get your CV out there. 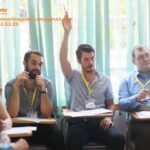 TEFL Course - we can get an original certificate to you anywhere in South East Asia in less than 2 weeks with key features to make is easy for embassies to notarize. 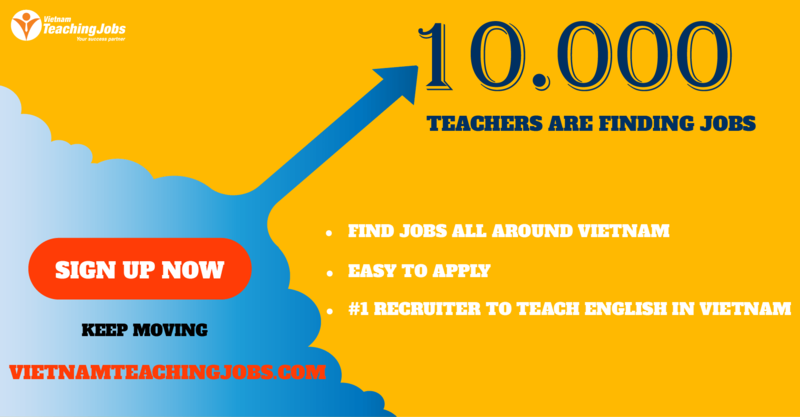 Find 2 Native English Teachers posted 10 months ago. 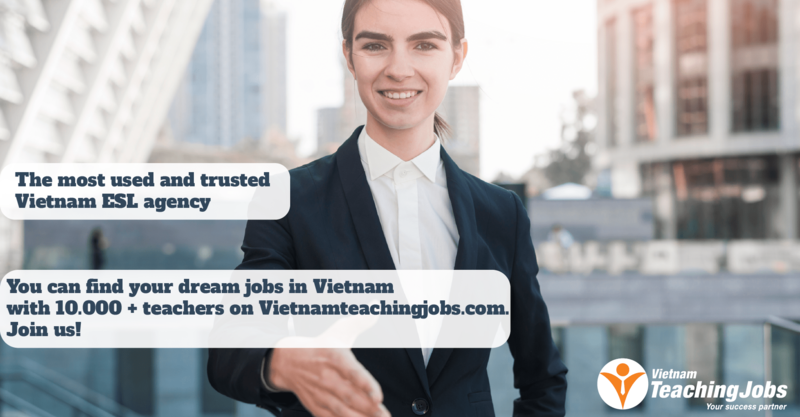 FULL-TIME TEACHING JOB IN LONG AN (SUBURB OF HCMC) posted over 2 years ago. Full-time jobs posted over 3 years ago.